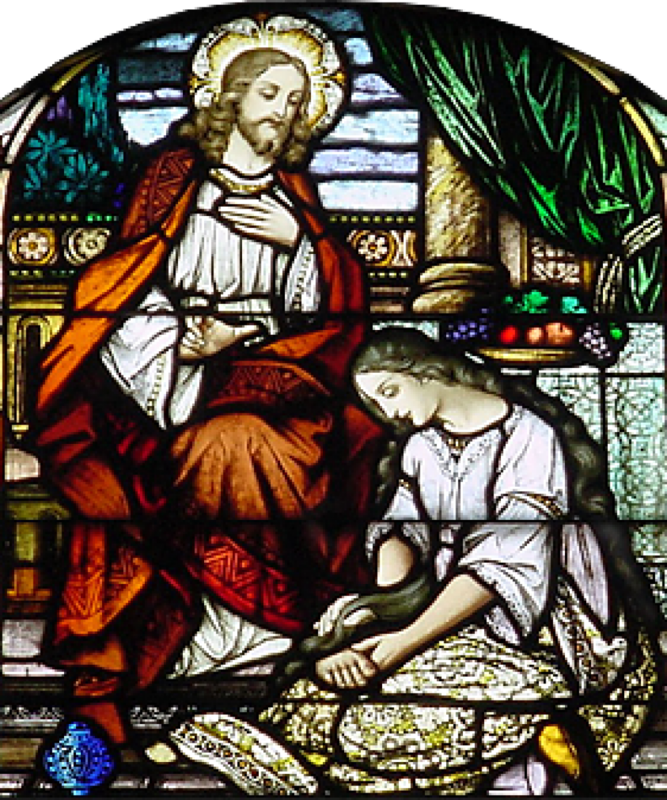 Easter 2010 ~ A sacred Christian remembrance of the prophet Jesus’ resurrection…the perfect occasion to write about a hand-crafted synergestic Holy Chrism blend that integrates special oils from various religious and cultural traditions. Nine Blessings™ Holy Chrism has a complex, deep, rich, lasting fragrance. Folks respond profoundly to it ~ from those who have no religious association for essential oils (like myself), to individuals with deep religious aromatic associations, to those who do daily meditations, and health practitioners working in healing professions. If you would like to purchase ‘Nine Blessings’ Holy Chrism to use in a healing profession, your own spiritual journey, or sacred prayerwork, it’s available in our Gaia’s Pharmacopeia Shoppe OR you may contact Cynthe to place an order. VISA / MC or personal checks (Cynthe Brush Global) are accepted. Sacred Oils have been used for thousands of years in spiritual rituals of various cultures and in all religious traditions….most often in the act of hands-on blessings and sacred anointings for births, marriages, royal coronations, healing the sick, special holidays, to impart sacredness to special objects, and in death transitions. The multi-denominational Protestant Christian churches which I attended as a child did not use holy chrisms or even hands-on blessings and anointing….at least I don’t remember observing any. The natural world has always filled me with awe and gratitude. Places like forests, mountain tops, wild rivers & lakes, and even intimate nature settings like my own garden remind me of the mystery & sacredness of life. Some of those aromas are particularly and personally “inspiring” ~ beautiful fragrances like ROSE, JASMINE, CINNAMON, BALSAM FIR, CEDARWOOD, EUCALYPTUS, SANDALWOOD, and Young Living essential oil blends such as BELIEVE, RC, SACRED MOUNTAIN, THREE WISE MEN & VALOR. After studying holy oils from many religious traditions in the Clinical Aromatherapy Certification training I completed last December 2009, we were asked to research and create our own HOLY CHRISM for anointing & for healing blessings to body, mind, and spirit. I selected 9 different oils that to me have a “sacred” essence using organic olive oil as the carrier oil (since it was used traditionally in Christian anointing formulas). The Nine Blessings™ essential oils were carefully formulated into a synergistic blend, so their healing properties would become more powerful in harmony than if used individually. 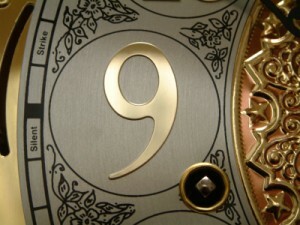 NOTE: Nine, the number of sacred EOs I chose, is the number of Compassion, Humanity, Service to Others, & Wisdom. Perfect for a sacred essential oils blend! ~ Emotionally purifying & protective, it calms anger, anxiety & nervous tension. ~ Physically, it’s rejuvenating and restorative, especially for the nervous, respiratory, pulmonary & urinary systems. Protective against infections & disease. ~ An uplifting fragrance. Emotionally, helps one relax from stress, irritability, nervousness. It’s calming when one has experienced shocks or is experiencing fearfulness. ~ Physically, it’s a gentle stimulant for low energy, especially for the cardiac, circulatory & nervous systems). Protective against fungal infections & disease. Relieves pain. 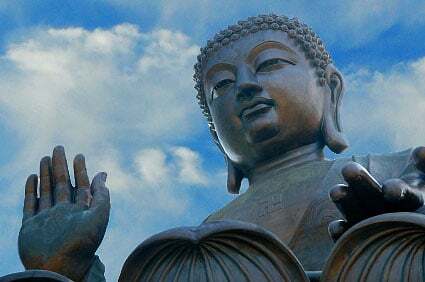 ~ Emotionally, it increases spiritual awareness, helps with emotional balance. ~ Physically, it supports the immune system and is protective against many ailments & disease (too many to list). ~ Emotionally, it helps with anxiety / nervous tension / stress / grief, is clarifying, helping with focus, may stimulate creativity. ~ Physically, supportive to the cardiovascular, nervous & respiratory systems, and healing for many issues. ~ Physically, supports the digestive, immune, nervous & respiratory systems, the liver & urinary tract, and skin. Helpful with thyroid regulation. Protective against tumors & viruses. ~ Emotionally sedating, calming, relaxing, reduces anxiety, counteracts depression. ~ Physically, it digests toxins, supports the digestive system, & heals all sorts of skin issues, insect bites, & allergies. ~ Emotionally, calms, harmonizes & balances emotions. Stimulating, yet grounding, it helps one accept others with a loving heart. Counteracts depression, removes negativity & buried traumas. Good for contemplation / meditation. ~ Physically, supports the cardiovascular system, nerves, lymphatic system, muscles & bones. ~ Emotionally, calming, has powerful effects on the subconscious & unconscious mind enhancing spiritual awareness. Good for contemplation / meditation. ~ Physically, protective against infections & disease. ~ Emotionally, good for anxiety, nervous tension, emotional balance. Stimulates the mind., yet is grounding, anchoring, & empowering. ~ Physically, prized for medicinal effects against respiratory complaints, fevers, muscular & rheumatic pain. Calming, soothing to overworked tired muscles & joints, reduces inflammation & pain. 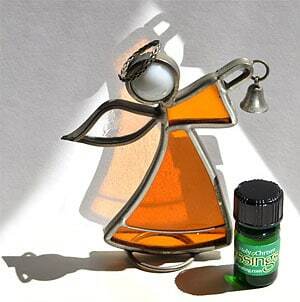 Please let us know how YOU use sacred essential oils or “holy chrisms” in your life and work. If you have purchased 9 Blessings™, we are very interested in your responses to it or to learn about the responses of others that you may have observed. Live life knowing that we are ALL blessed, each and every one! Anita ~ You may purchase the ‘9 Blessings’ Holy Chrism at our on-line store. The pricing is there. Purchasing is very easy to do with a credit card. Thanks for your interest in this special sacred oils blend. Patrice ~ You may purchase the ‘9 Blessings’ Holy Chrism at our on-line store. The pricing is there. Purchasing is very easy to do with a credit card. Thanks for your interest in this special sacred oils blend. Our 800 number is listed on our contact page.